This is a unique 40 acre parcel. A finger of Black Canyon runs into the North end of the property. 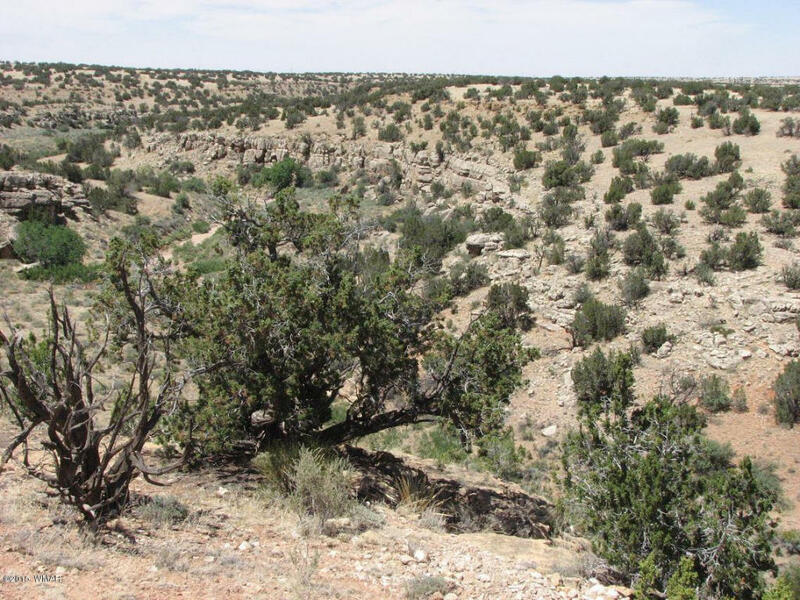 A good mix of juniper & pinion trees and plenty of room for a home, horses and more. Provide your own power, by solar or generator and haul water from co-op well or sink a well. Owner will carry.